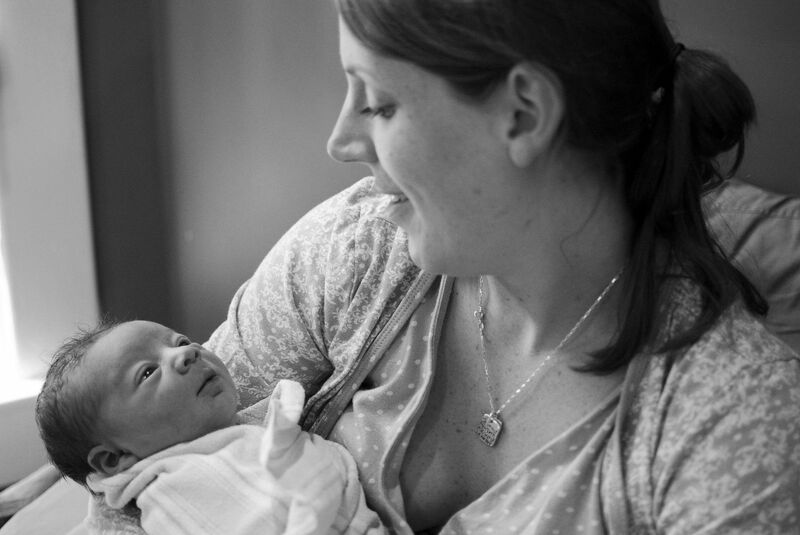 Thank you to Sarah for sharing the 2011 home birth story of Oscar. Oscar was born at home in Louisville, KY.
Sarah Reinhart is a mother of five, a doula, a photographer, a writer, a blogger, and a HypnoBirthing instructor. She has a wonderful way with words, and you will love reading the birth story of her fourth child, Oscar. You can read Oscar’s entire birth story here on Sarah’s blog. Slideshow courtesy of Jes Deis.